The AMP not only a backup battery case, but also an audio enhancement for iPhone 6/6 Plus. 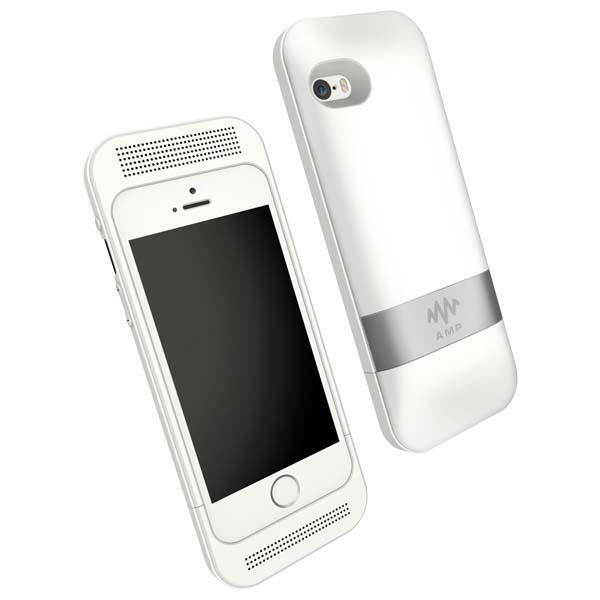 If you like the unique idea, let’s go on checking the AMP iPhone 6 case with speakers and backup battery. The AMP is an innovative, multi functional protective case designed for iPhone 6/6 Plus. Both iPhone 6 case and iPhone 6 Plus case feature two built-in powerful 14x20mm speaker drivers in a precision engineered housing in order to produce warm, rich bass and crisp high notes for your favorite music from your iPhone, and its audio processing engine runs on a speedy Cortex-M4, with a high quality 24-bit DAC abs a headphone amp for enhanced audio from the speakers or the headphones connected with your iPhone 6. Moreover, its integrated battery pack is capable of increasing the phone’s battery life by 25%, and the hardshell design with matte finish not only protects your iPhone from bumps and scratches, but also ensures a comfortable and secure grip. 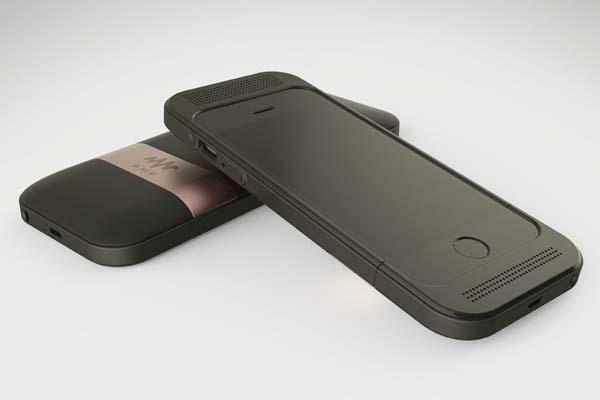 The AMP iPhone 6 and iPhone 6 Plus case have been available for preorder for $69 USD. If you’re interested, jump to AMP official site for more details or check out the following demo video first. BTW, a model for iPhone 5/5s is also available.